With cosy beachfront setting, a tropical resort nestling on beautiful Dongtarn Beach in Jomtien–Pattaya, Avalon Beach Resort enjoys a peaceful and idyllic ambiance just a few steps from the beach. And yet, it still affords easy access to all the vibrancy of the coastal tourist town of Pattaya. Plus Pattaya Park Beach, famous for its beach volleyball tournaments and other events, is also close by and all-in-all the area offers all kinds of entertainments and leisure activities to suit all ages and preferences. Here, at Avalon Beach Resort, experience the very best life has to offer in Pattaya, Thailand‘s most complete tourist beach resort. 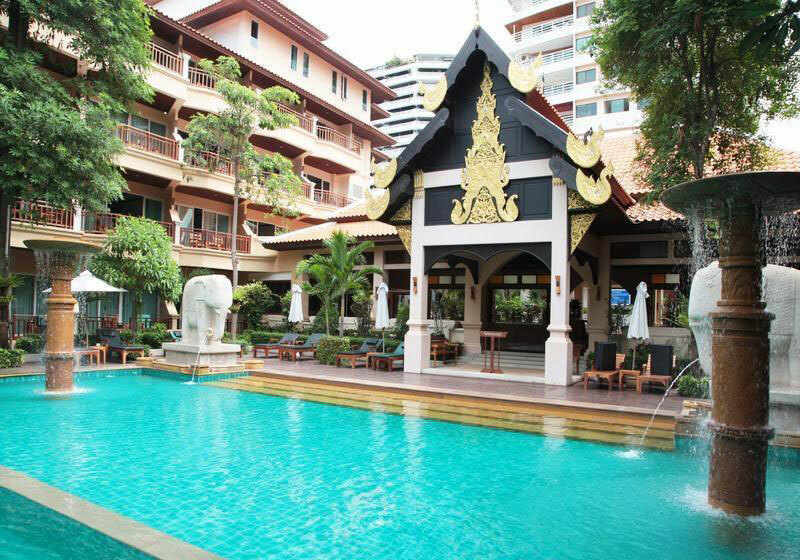 Short Description: With cosy beachfront setting, a tropical resort nestling on beautiful Dongtarn Beach in Jomtien-Pattaya, Avalon Beach Resort enjoys a peaceful and idyllic ambiance just a few steps from the beach.